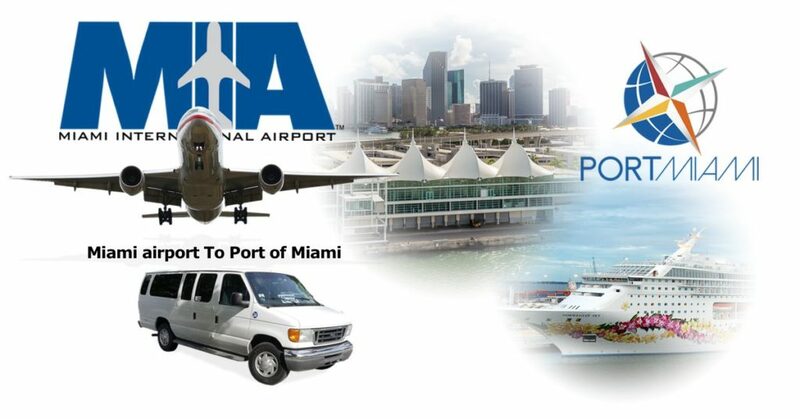 Miami Airport to Port of Miami is a private van shuttle service. Miami is the world capital of the cruises, if you’re coming to Miami to take a family or vacation cruise, we have the shuttle you need. We transfer you with no hassle in time from Miami Airport to Port of Miami at the best prices in town, check our rates in the table below for more information. If you rather want a shuttle from Port of Miami to MIA Airport, check it here, or get more information about all Miami airport services.